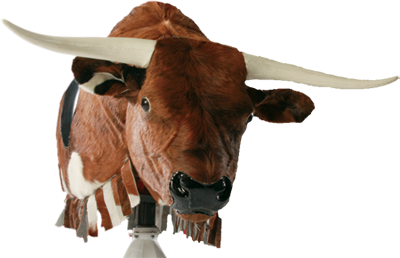 You already own the “BEST” looking Bull in the industry so why not offer your customers something new & exciting? Meet our Bison . So realistic in every way, covered in “Real” hide and built on an all metal platform. Engineered to give you years of service and profits. Order yours today!! !